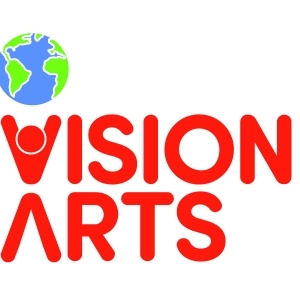 VisionArts is a creative art studio in Loveland for kids ages 4 - 18. We are offering summer art camps for ages 4 - 12 yrs. Check out our website for this summers wonderful themes! Our program features Art Adventures (themed 7 - 10 week sessions), Open Studio Saturdays (where kids come make what they want), Birthday Parties and Special Occasions, Family Art Fridays (where all members of a family come and make a collaborative art piece), and Special Needs Art classes for ages 8 - 18.